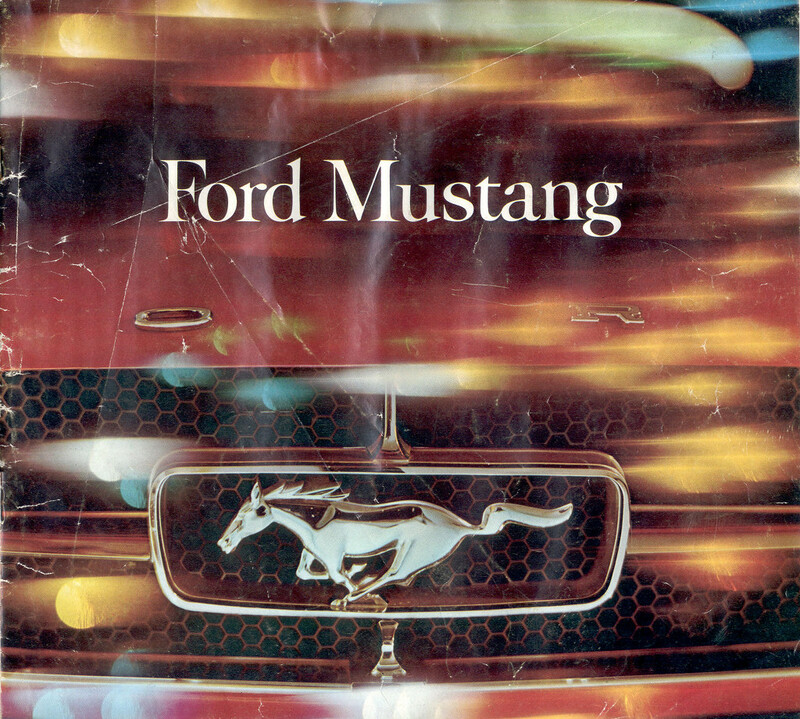 This is the cover of the 1964 Ford Mustang Promotional booklet. Check out the inside pages, they are very detailed showing how much Ford wanted to promote this new car. Sorry for the wrinkles, its old.